Claudia’s childhood, like those of many we meet through Community Based Care, had a rough beginning. Assuming the role of being her own caregiver at the young age of 12, Claudia has overcome great hardship and pain, and has emerged as a bright, caring, responsible, passionate young woman. Determined not to let the past dictate her future, she relied on no one but herself for transportation, by bicycle, to and from her job at Panera Bread. 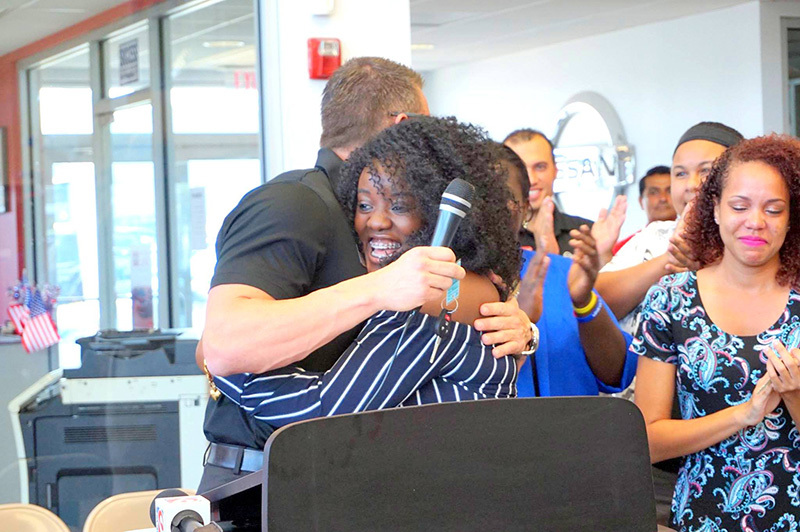 We at Reed Nissan were proud to offer her a vehicle and the added freedom of time to pursue her next opportunities. 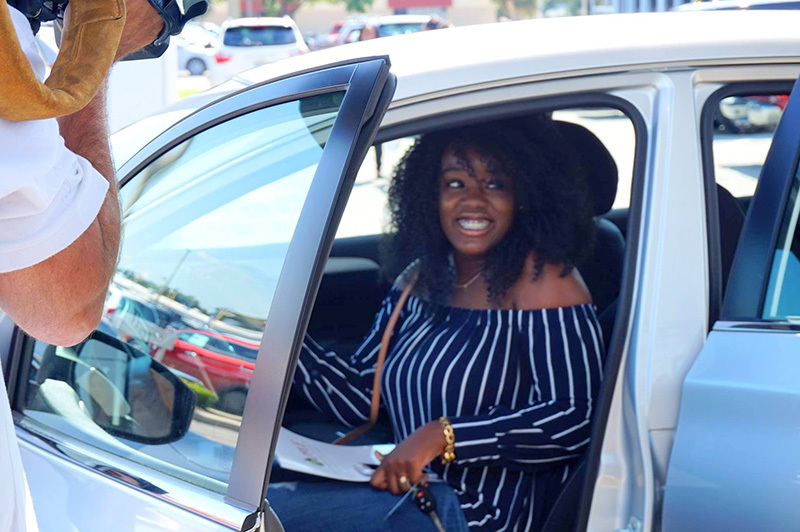 Our second Cars For Kids recipient, Justin, is currently a part-time student who also works part time to put himself through school. Having already achieved part of his goal, he completed his undergraduate degree and is currently working on his MBA in business marketing. Having grown up in the foster care system, Justin feels it is his opportunity to pay it forward by working with other foster youth and ultimately aspires to start up his own foster home. 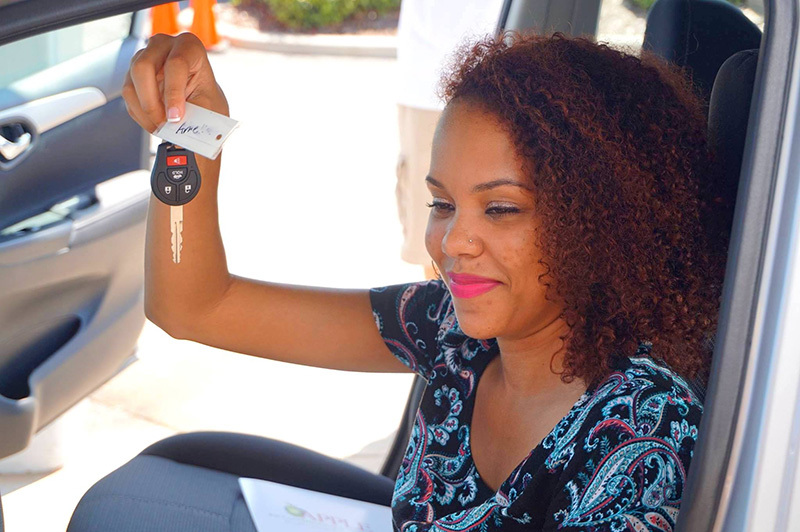 Proud to be a Cars For Kids Giveaway representative, Justin, in addition to using his new vehicle to continue his education, hopes to also use his new car to provide outings, support and opportunities to foster youth like himself. 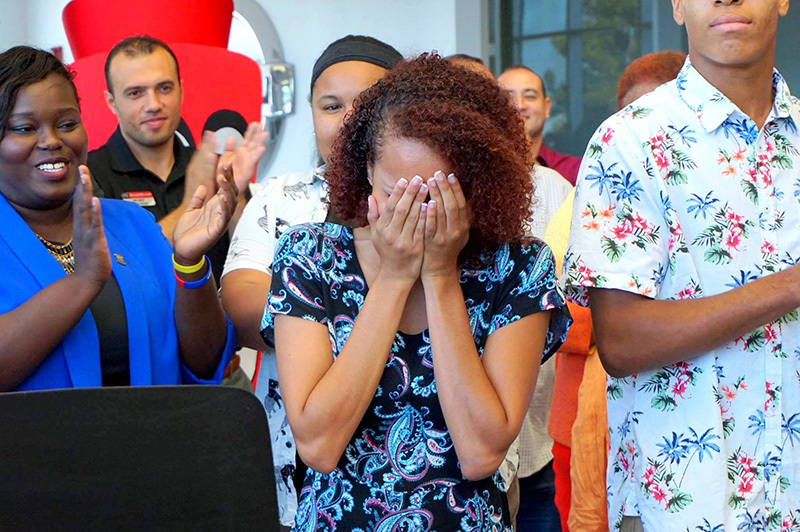 There were happy tears and resounding cheers when the names of two lucky winners were announced during the 2017 Friend in Reed Cars for Kids Giveaway. 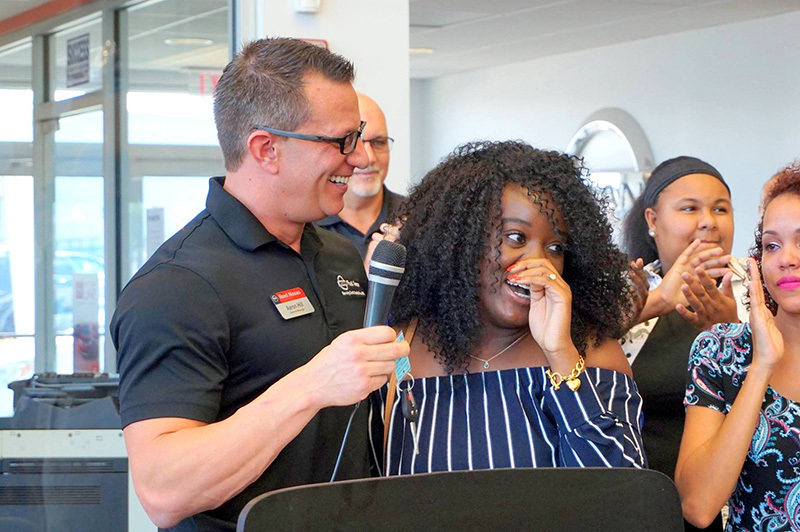 For the 3rd year, Reed Nissan donated new cars to two Central Florida young adults who have come through the foster care system. Lack of transportation to school and work is one of the largest barriers preventing our youth from achieving success. 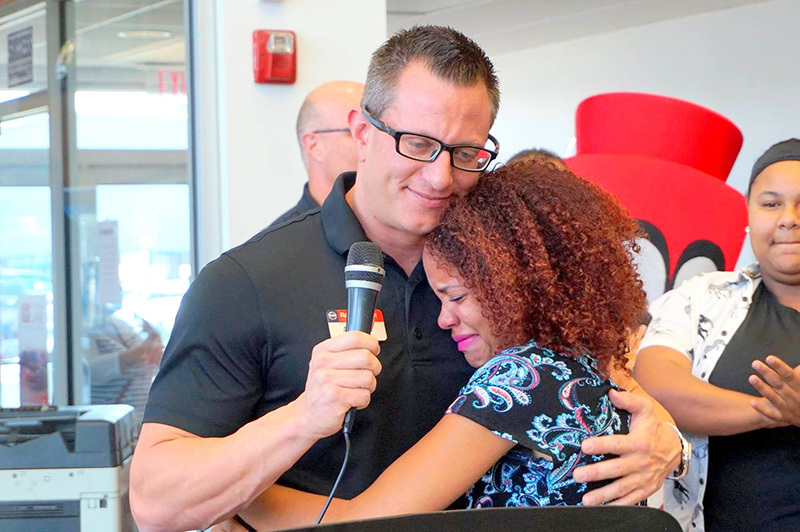 Anthony is a full-time, year-round student at Valencia College. He works all hours available with a temp agency. With the arrival of his first child expected in the coming weeks, he is fully occupied with preparing to support mother and baby. Nicole is a full-time student at University of Central Florida (UCF) majoring in Biomedical Science with plans to attend medical school. She works for an agency that provides personal care services to people with special needs. Nicole is active in several medical clubs at UCF. Become a MENTOR. 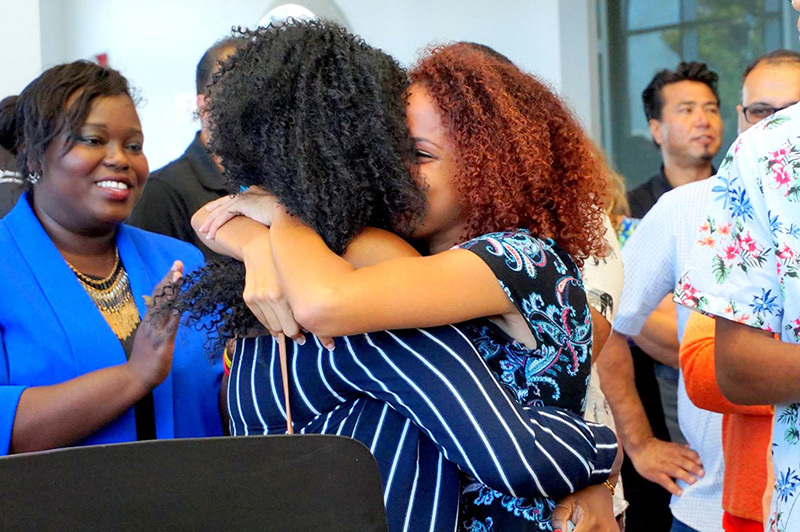 Your support and influence as a role model for a child, teen or young adult provides an invaluable foundation to keep him or her moving forward to a future full of promise. FOSTER PARENTING gives you the opportunity to provide a stable home for young people with oftentimes challenging backgrounds and experiences. With your assistance, they can prevail through these life-altering experiences with strength and pride. ADOPTION gives you the most rewarding opportunity to build a safe, loving home for a youth in need of a forever family. 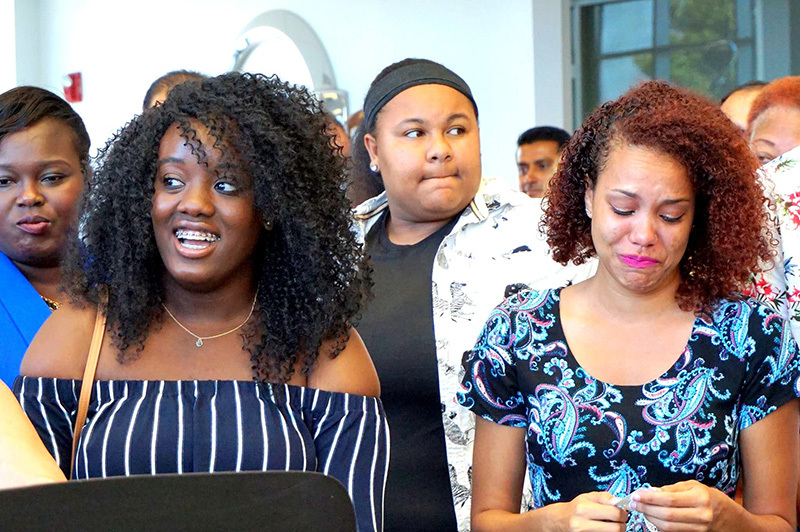 Your FINANCIAL SUPPORT helps protect and remove vulnerable children from unsafe circumstances, and helps foster youth transition into adulthood with the tools, training and self-determined independence to become valued citizens in our communities.